protect people/property in the public sector and commercial partnerships. 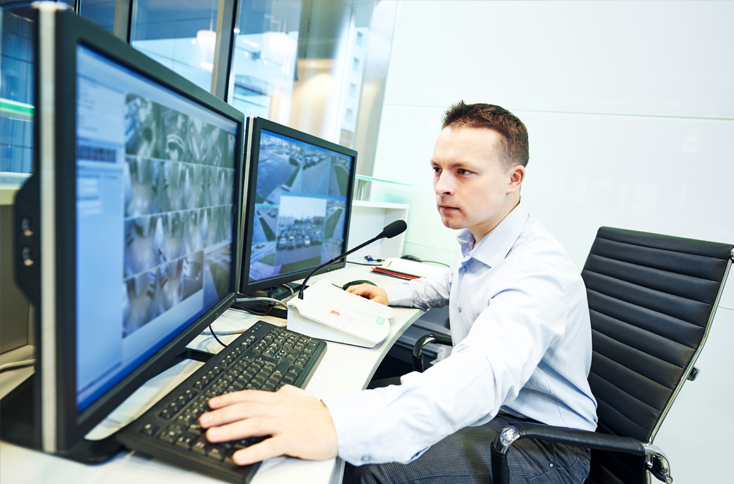 A comprehensive Video Surveillance system is a critical component of any risk management program. We provide a thorough assessment for design and deployment of a new system or for enhancing and optimizing any existing system. We utilize the latest hardware and software technologies customized to your needs and integrated into your IT systems. Our deployments are efficient, professional and designed to provide the least disruption to your operations. We utilize the latest hardware and software technologies customized to your needs and integrated into your IT systems. 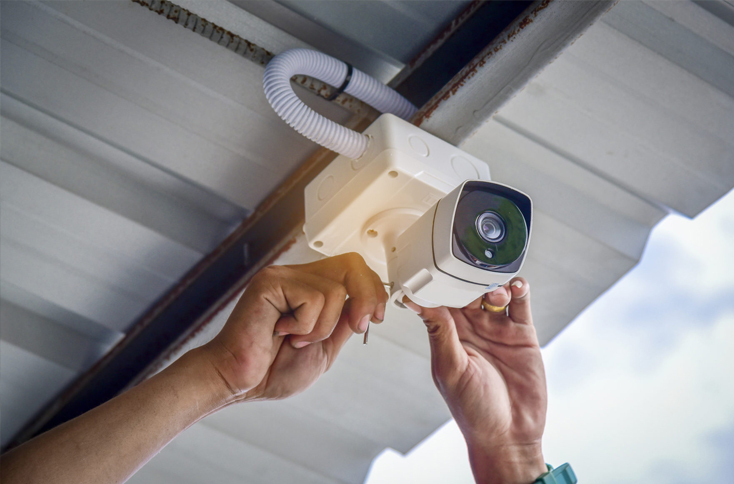 Today’s video surveillance systems have broad reaching capabilities that go far beyond simply recording video. 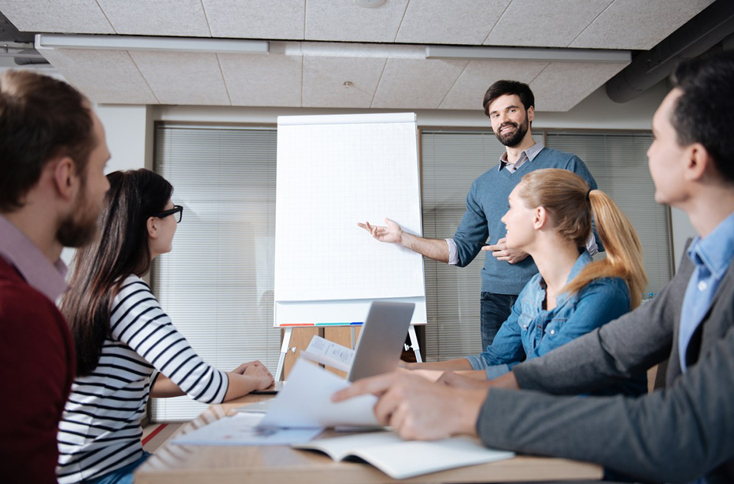 We train your people on various system features and provide continuous support to respond to any questions or issues regarding system operations. support to respond to any questions or issues regarding system operations. 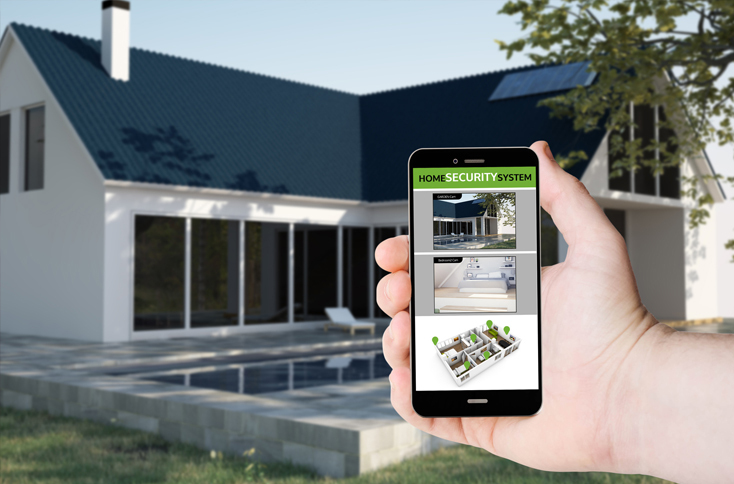 Our systems provide you with the ability to see what is happening in real-time on your property or in your vehicle from any location. We provide you with the ability to control who has access to this information, when it has been viewed and who reviewed it. 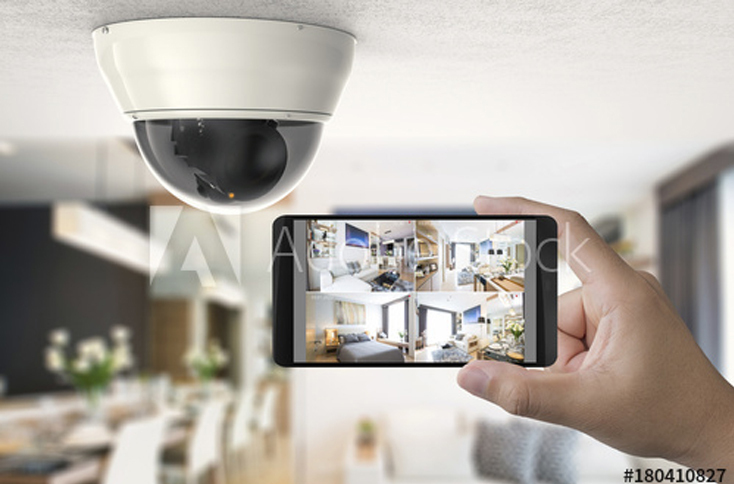 You need to be confident that video information will be available when and where it is needed. 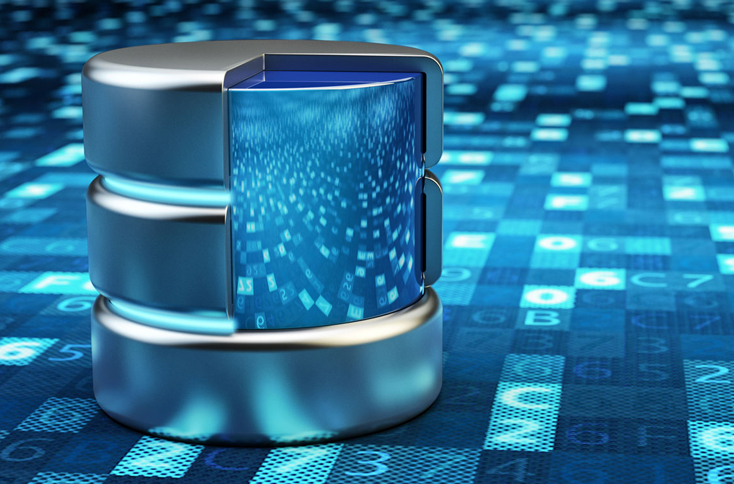 Our systems are designed to ensure your data is stored safely and securely, and that you will get real-time access to uncorrupted information when needed.